The county shares the mild climate of its San Joaquin and Sacramento Valley neighbors with temperatures ranging from lows around 39 degrees in January to highs around 97 degrees in July. Average annual rainfall is 22 inches. 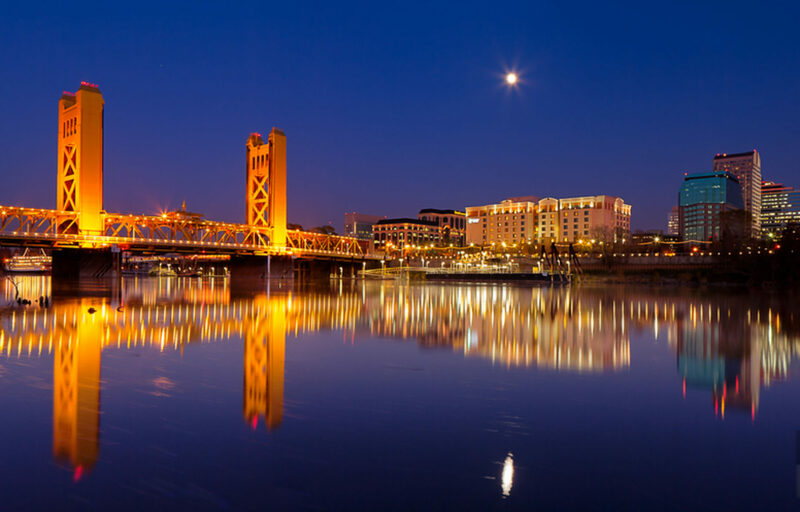 The County offers its 96,463 residents a rural lifestyle with convenient services and proximity to the Sacramento metropolitan area. The population continues to grow, with people flocking to the county seat of Yuba City, despite a high cost of living (median home value here is $274,600). Other communities in the county, Live Oaks, Nicolaus are rural, agricultural outposts. Yuba Sutter Transit operates local bus service in the county, as well as commuter runs from Yuba City to downtown Sacramento. In terms of recreational activities, the county boasts a number of outstanding sites including the 1795-acre State Park in the Sutter Buttes and the Feather River Wildlife Area. The county is increasingly attractive to people seeking a peaceful and rural lifestyle with a great climate in a natural setting.